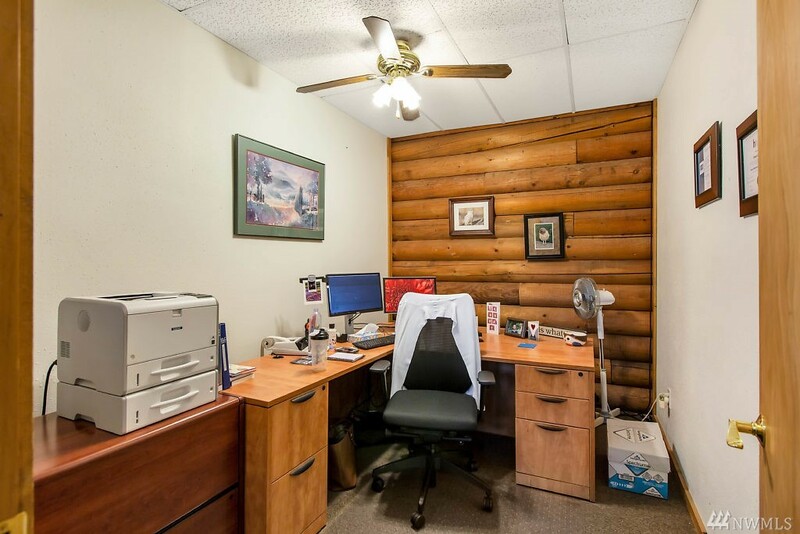 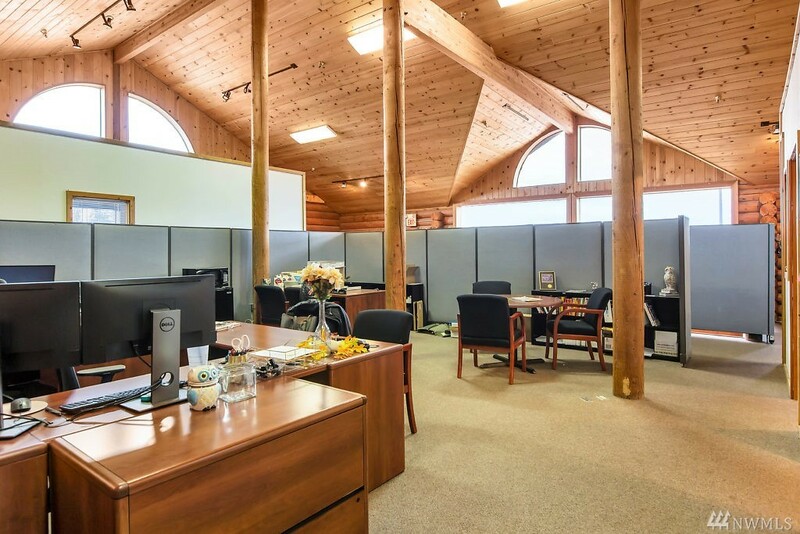 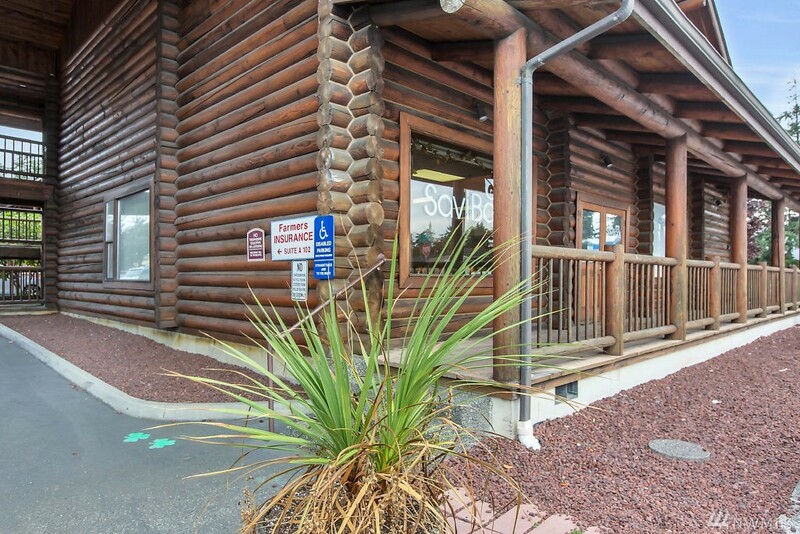 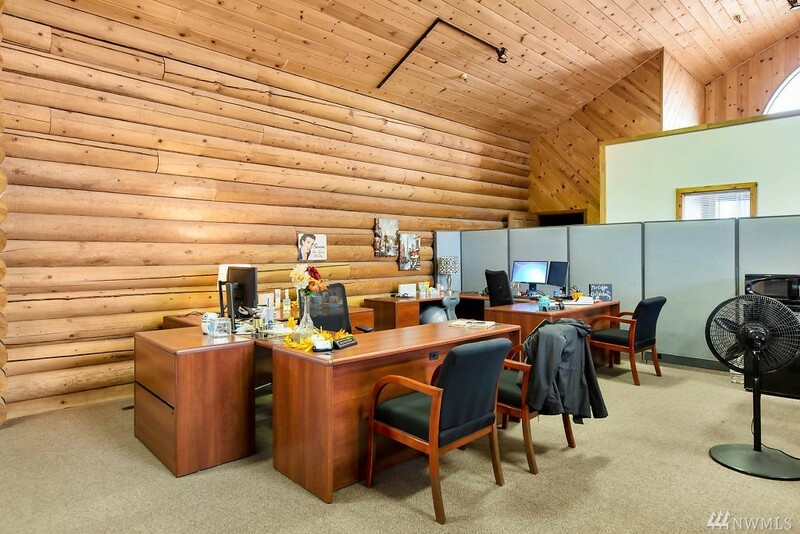 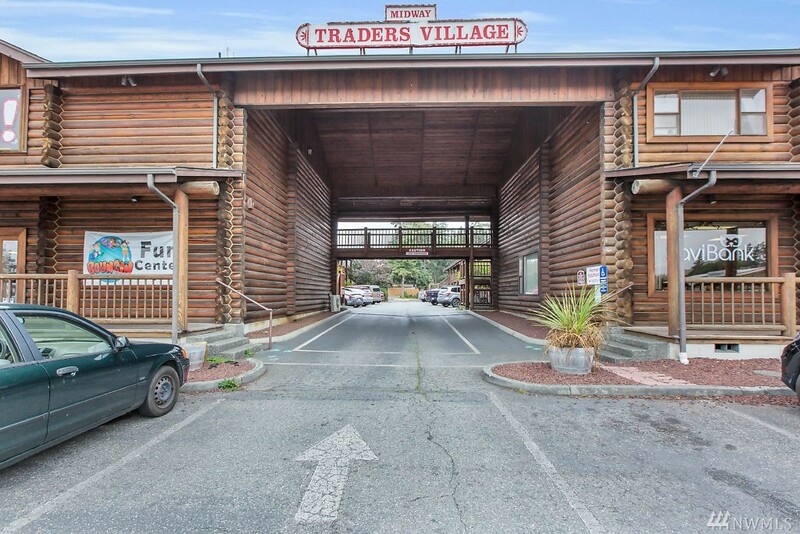 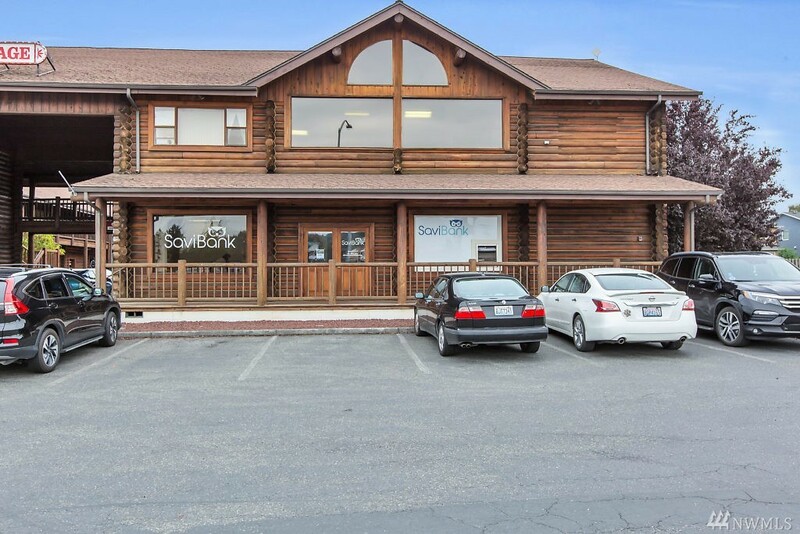 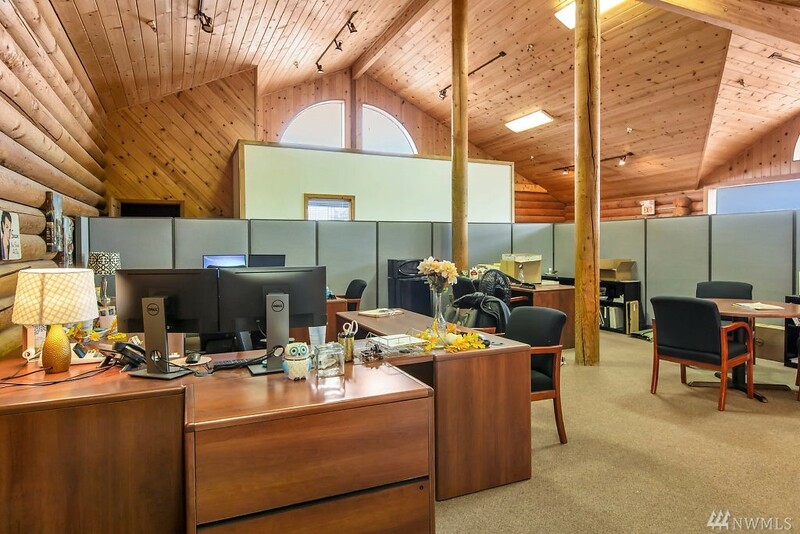 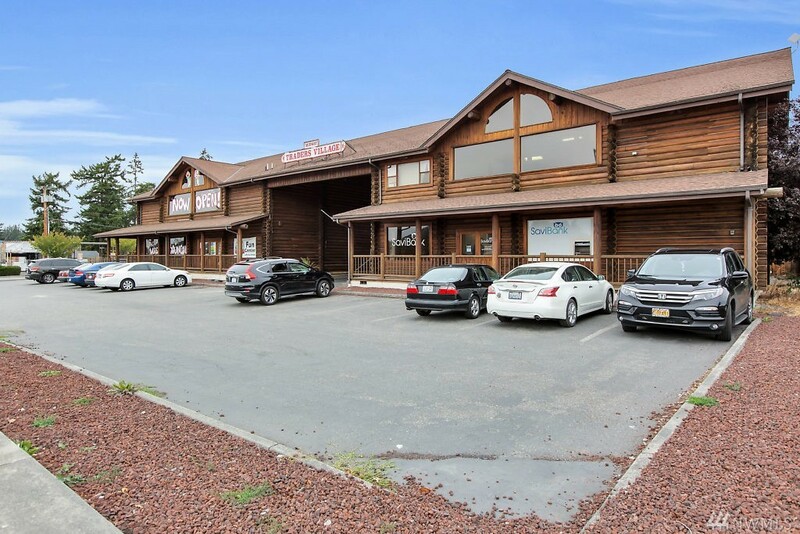 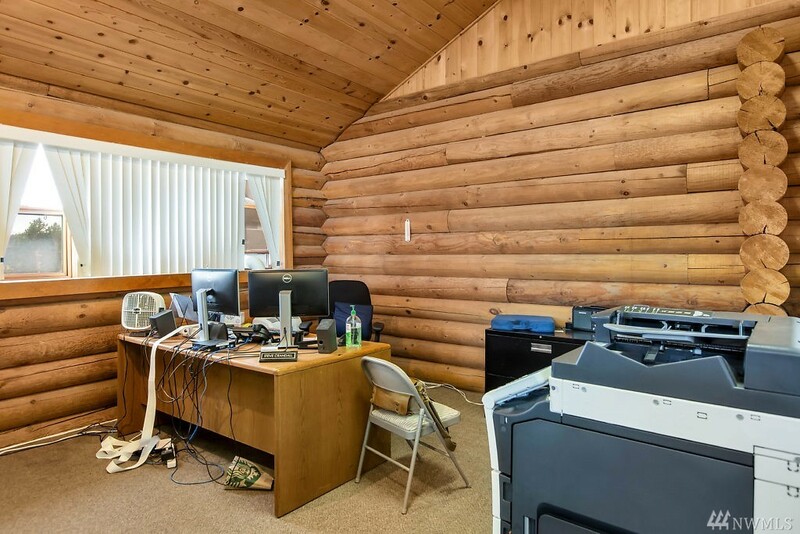 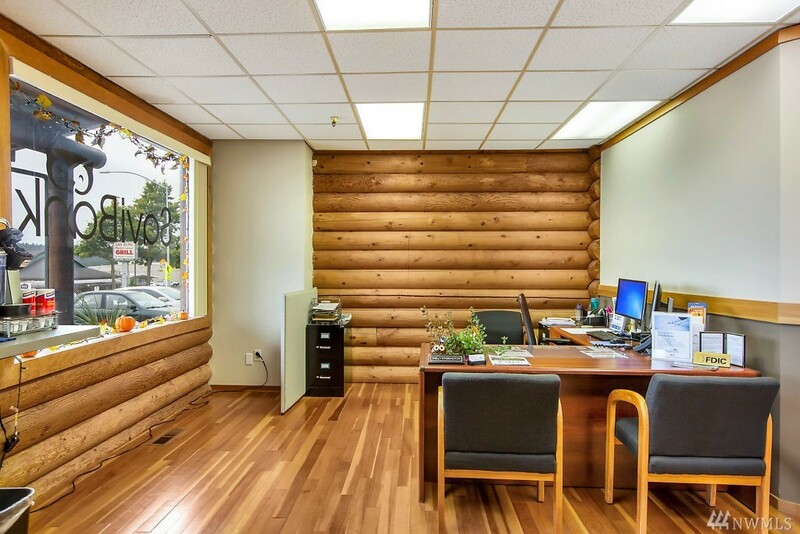 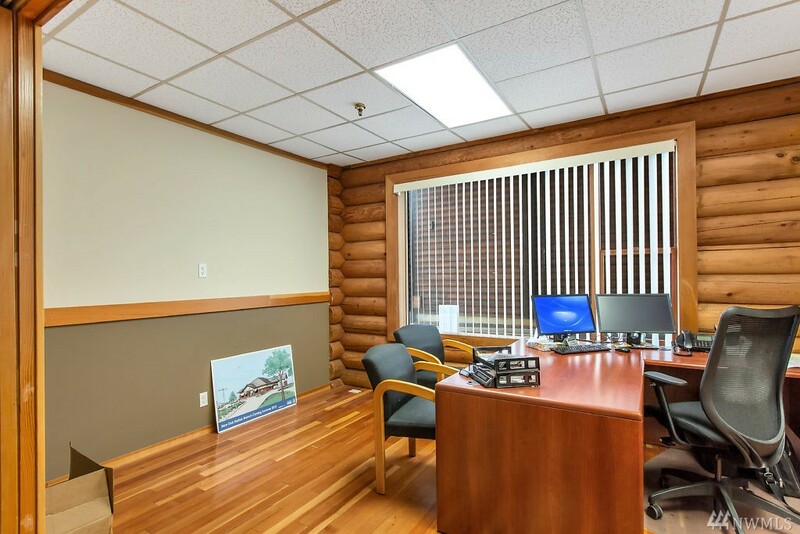 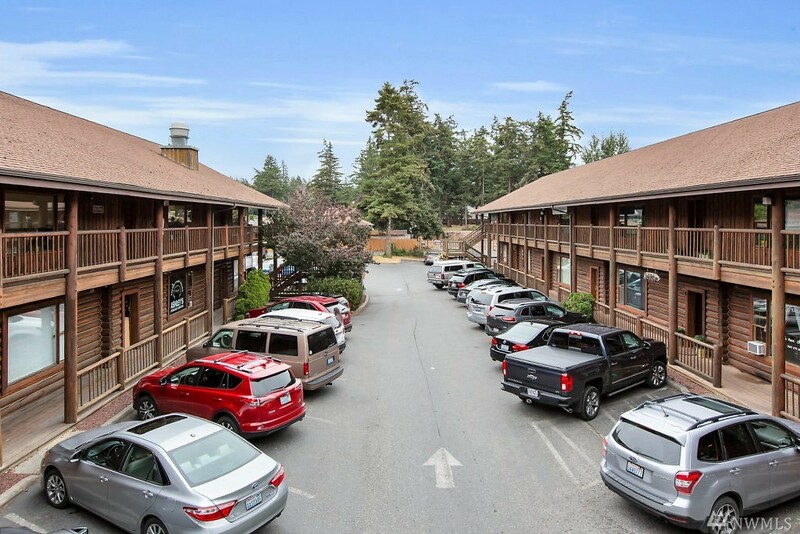 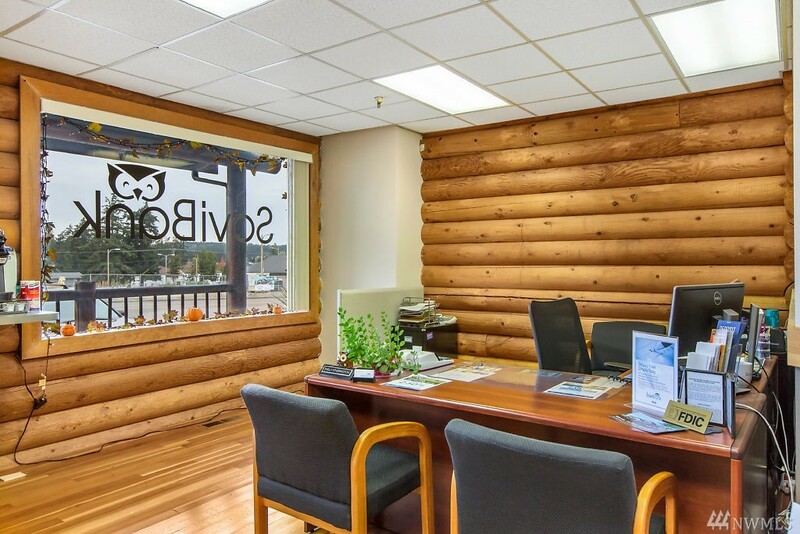 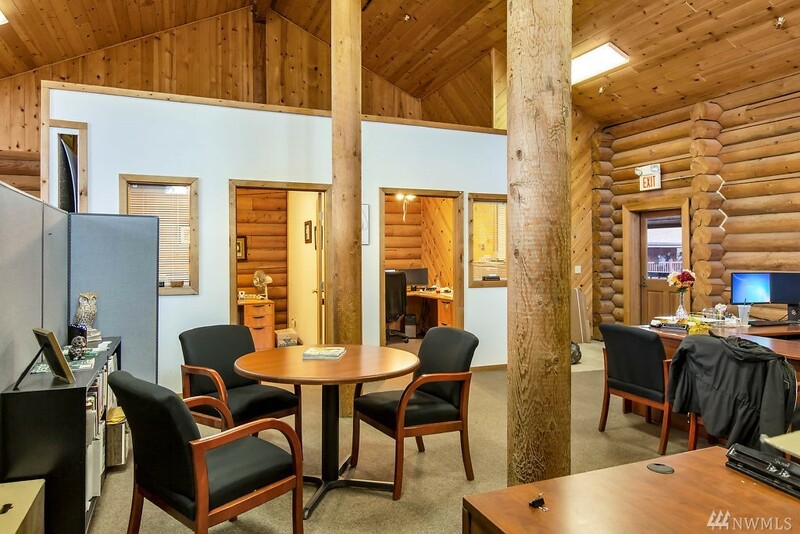 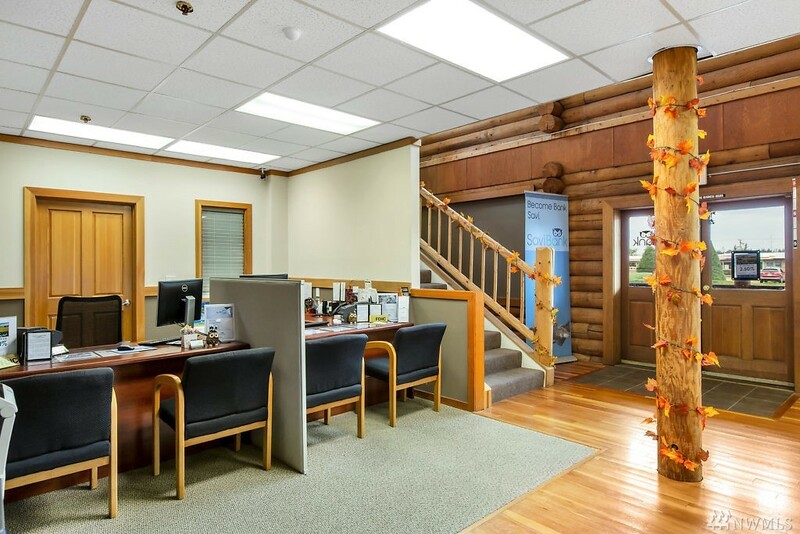 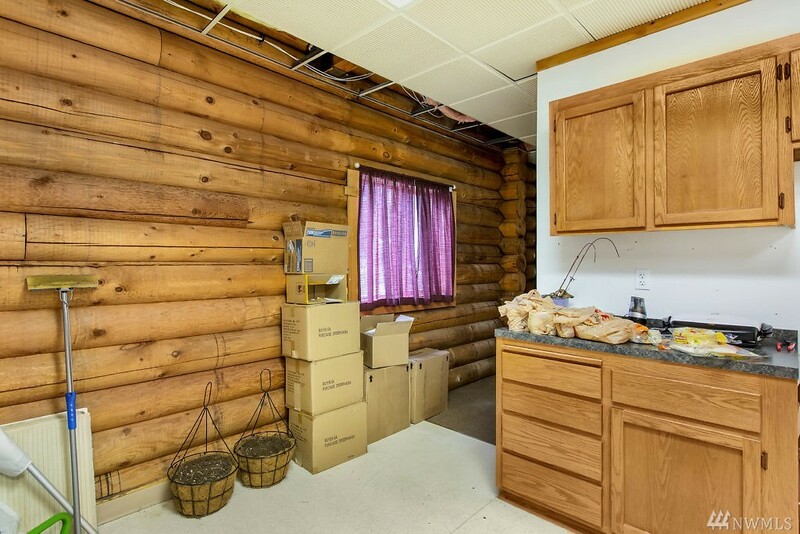 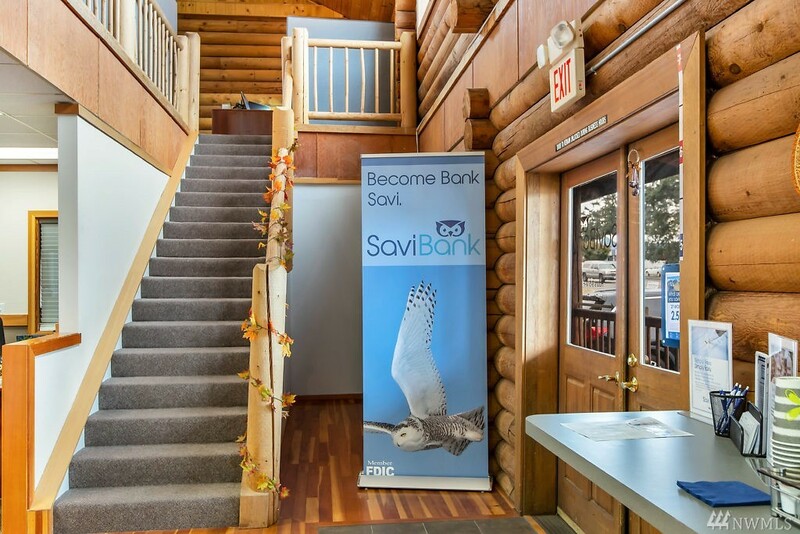 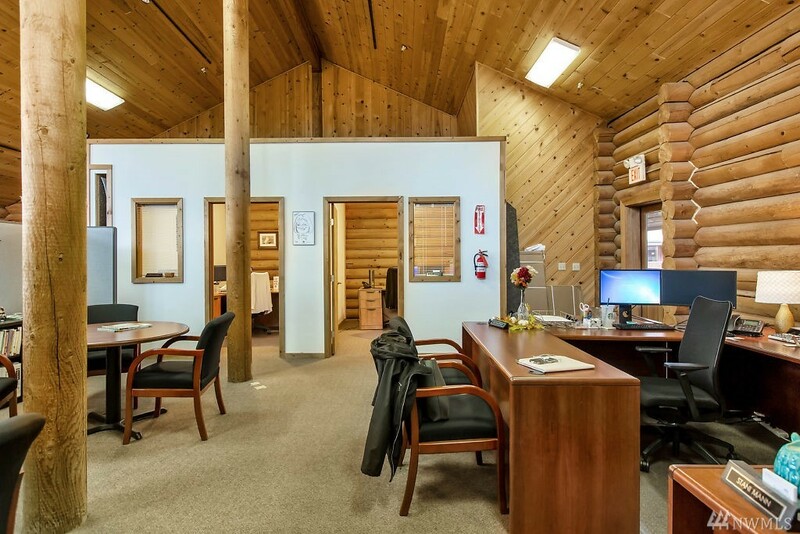 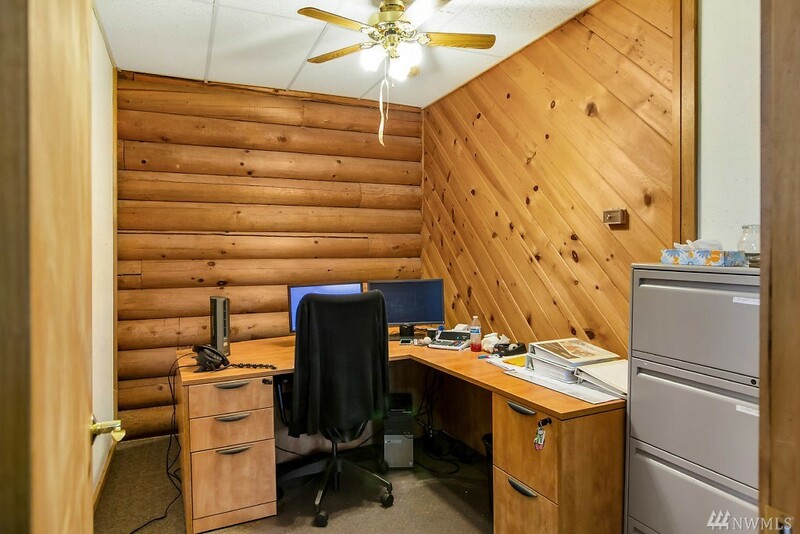 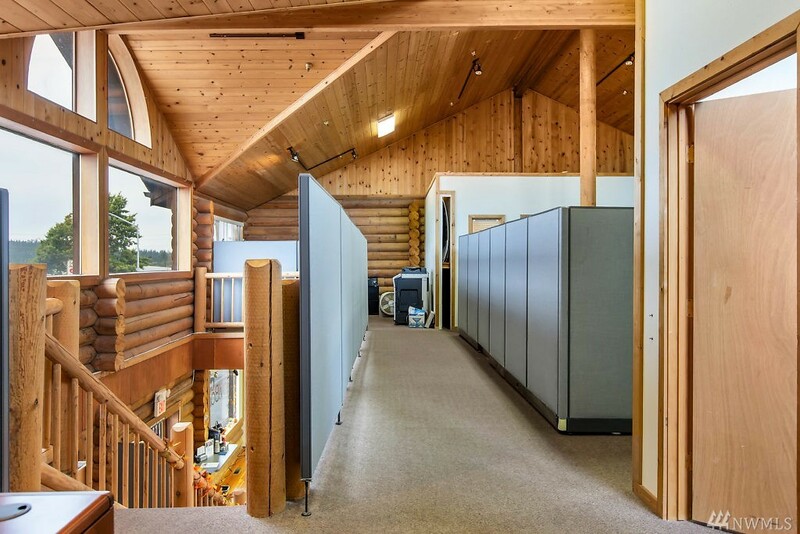 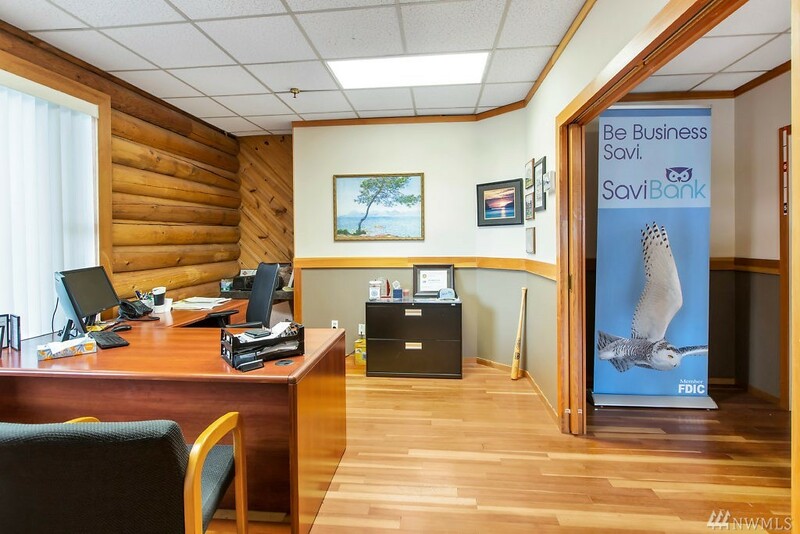 Highly Visibility Commercial Office Space/retail Space In An Iconic Location Within Oak Harbor. 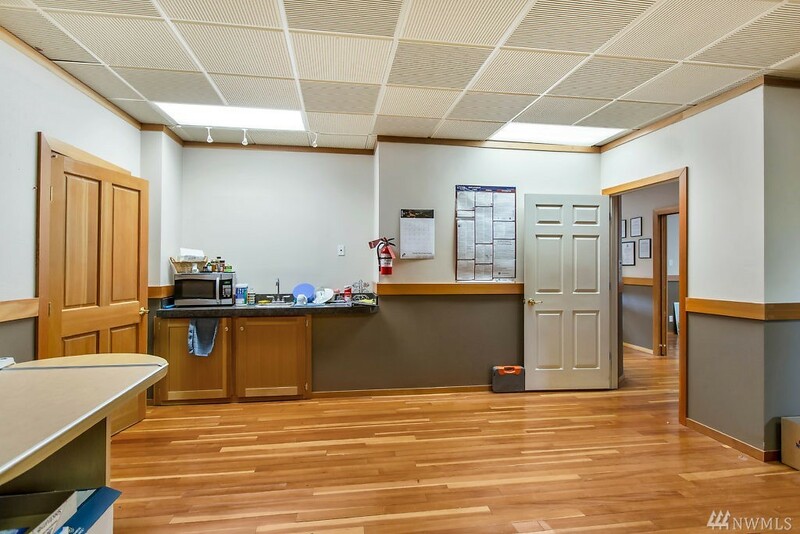 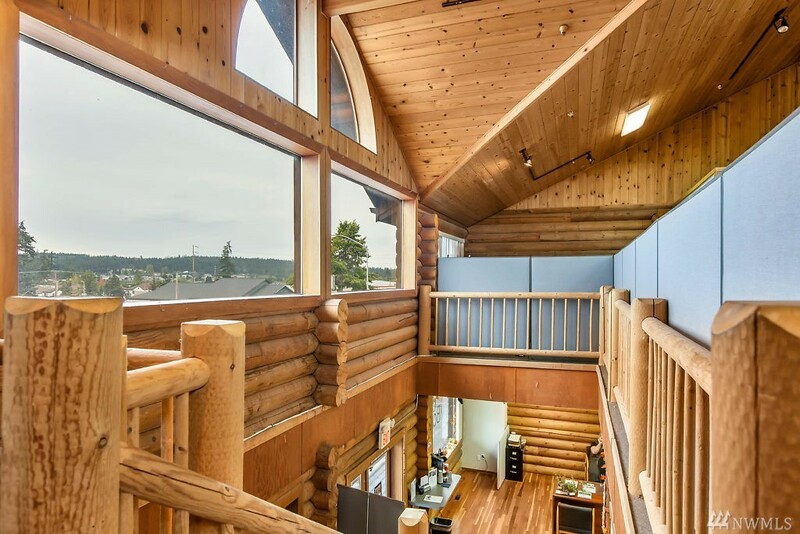 Over 3,800 Square Feet Of Space On Two Floors, Complete With Kitchen Space And 1,800 Square Feet Finished Basement Storage. 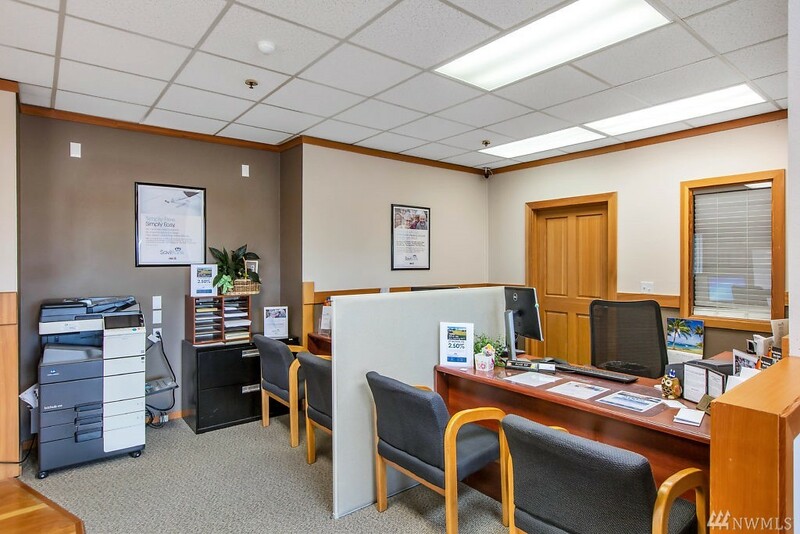 Plenty Of Parking On A Well Travelled Road, This Business Center Has A Mix Of Office And Retail Spaces And Is An Incredibly Affordable Location For Your Business.